When looking for authentic signed items, we recommend that you always search out established dealers that are well known within the business, and not just known for selling on eBay! There are a number of associations or clubs that dealers can join, but AFTAL is the only one that has a strict initial vetting procedure, an online complaints form, a compulsory full day autograph course for all new dealer members, an email newsletter to ensure that its members are aware of any new forgers etc, and a complete list of its dealers with contact details on the website. 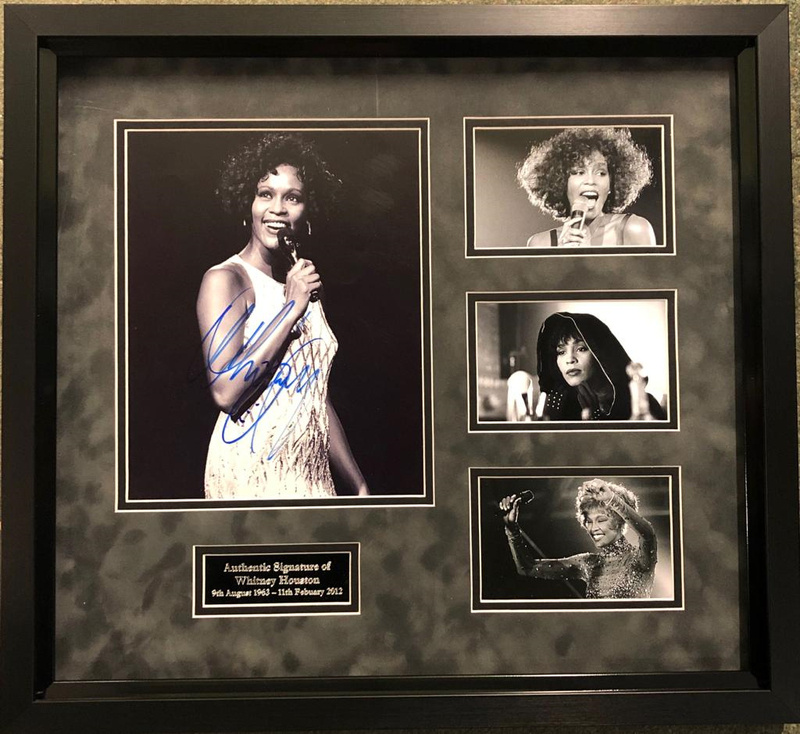 Any dealer who is serious about autographs will have taken the time and effort to become a full member of one of the more well known autograph associations who have their dealer members listed on their websites. It is our opinion that you should be very cautious about dealing with anyone who is not prepared to both join and stand by one of these associations' rules and regulations. But beware! We have seen a number of shady dealers who have even gone as far as creating their own associations in an effort to create a cloak of respectability for their fakes and forgeries! Look out for dealers who state on their website or listings 'I buy my stock from UACC or AFTAL dealers' whilst not themselves being members of either! These dealers should raise a question mark (have they been refused membership, do they indeed buy from who they say! ), and anyway, surely you can do the same without their extra mark up? Don't accept a COA as absolute proof that an item is authentic. A COA is only as good as the person who issued it. Louise Marney, Graeme Walker, Faisal Medani, Gary Hayes, and Anthony Shields all issued impressive looking COA's often with holograms etc, but all sold fakes by the thousand and have since been sentenced for their crimes by one court or another. Always remember that an item is either genuine or not, and no amount of COA's or similar will ever make a fake item genuine. A COA should always include the dealer's full name and contact details, as well as membership numbers of any associations they are members of, without this the COA is worthless, and always check the membership of any dealer if he says he is a member of some association or the other. Never assume that what they are saying is a fact! AFTAL, PADA and the UACC Registered Dealer programme are the only associations with any kind of vetting procedure etc, and all have a full dealer member list on their websites. Don't ask the dealer questions such as 'is this genuine' if he is a good dealer, then you must take that as read, but if he is a faker, then he will always simply tell you what you want to hear anyway, so the question proves rather pointless. 'When was this item signed' for the same reason this is another bad question. Some dealers can tell you where or when an item was signed, as they may have obtained it themselves in person, but the same could not be said of say a Charles Dickens or Charlie Chaplin signature. Being able to talk to the dealer is important, so look for a phone number and ask them about the size of the photo or other relevant questions. This will enable you to get a much better 'feel' for the dealer, as most dealers have a passion for autographs, and will enjoy talking about the hobby with you. If you are building a collection, then try and learn more about autographs and collecting. There are dozens of books available, some good some not so good. The bible for prices is the 'Sanders Price Guide' available via Amazon. Other good books are 'Advanced Autograph Collecting' by Mark Allen Baker, and the 'Guinness Book of World Autographs' by Ray Rawlins. Both of these cover most areas and between them contain thousands of reference signatures. These books are both out of print, but are sometimes available via some autograph dealers.